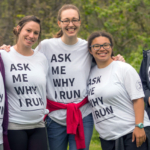 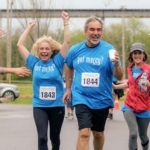 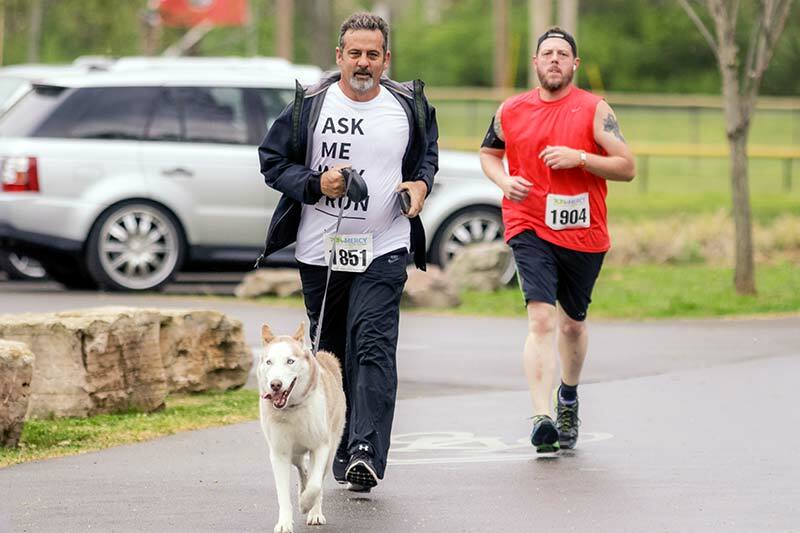 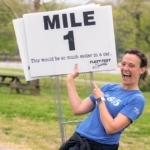 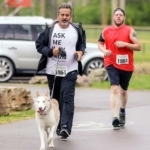 Despite the threatening rain and thunderstorms on Saturday, Nashville’s Run for Mercy 5K and Family Walk celebrated another successful year as hundreds gathered at Shelby Bottoms Park. 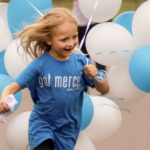 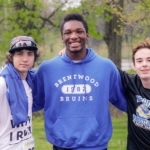 The severe weather zeroing in on the area forced staff and timing company, Good Timing, to alter the course to 1.52 miles, but that did not stop runners and walkers from showing their support of Mercy. 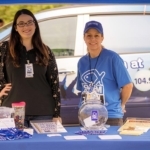 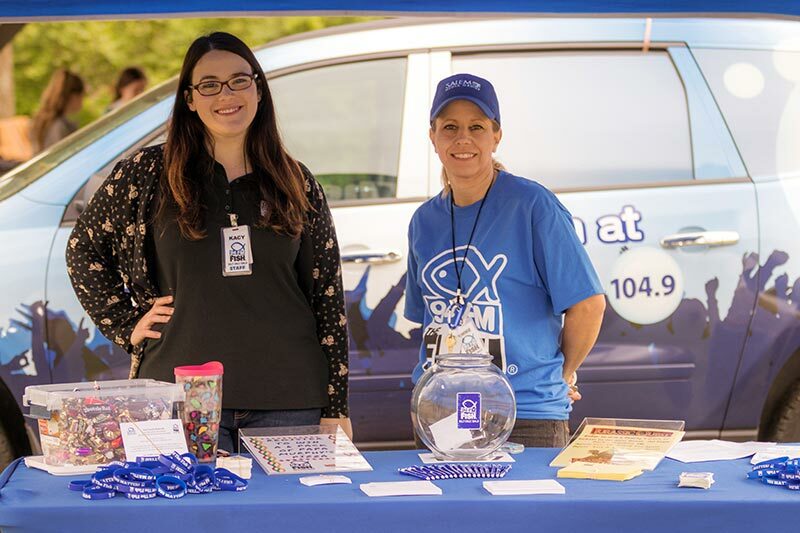 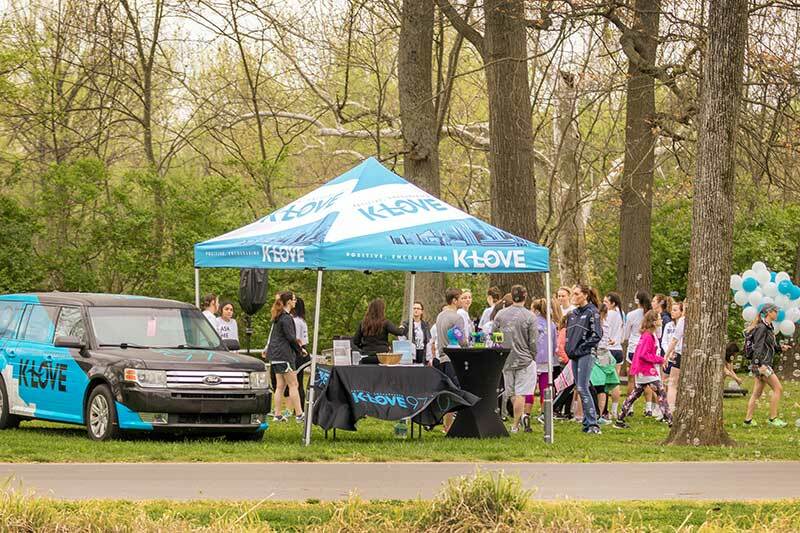 As they arrived on race day, participants enjoyed checking out booths set up by sponsors and businesses, including 94 FM The Fish, KLOVE Radio 97.1, and Open Road Press. 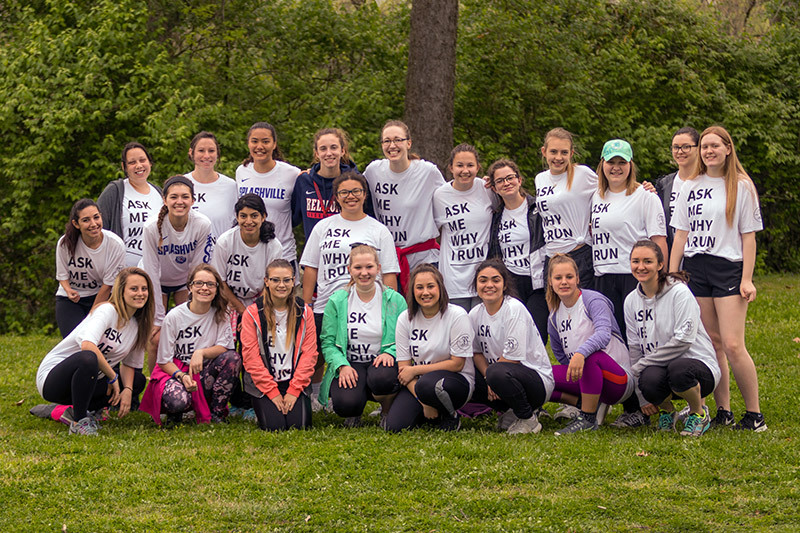 Ken Abraham was the MC for the event and led participants in an opening prayer and Belmont University’s Women’s Basketball team led participants in a pre-race warm-up. 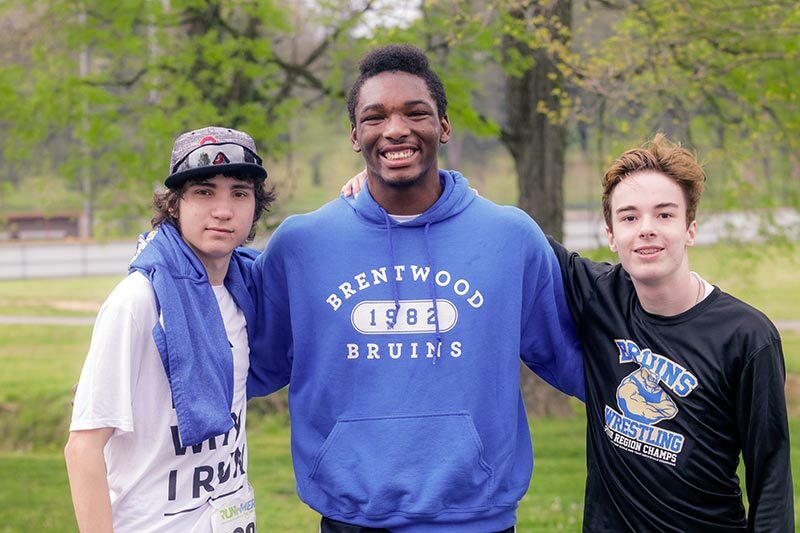 The top male overall runner was Jacob Carrigan, finishing with a time of 8:34. 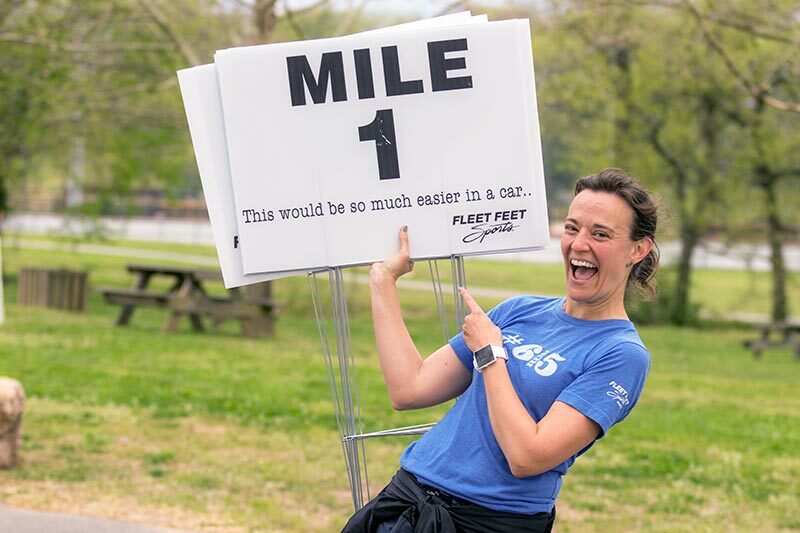 The top female overall runner was Megan Scheumann with a time of 10:07. 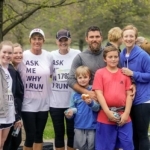 Prizes were awarded to the top runners in each age category and to the top fundraisers. 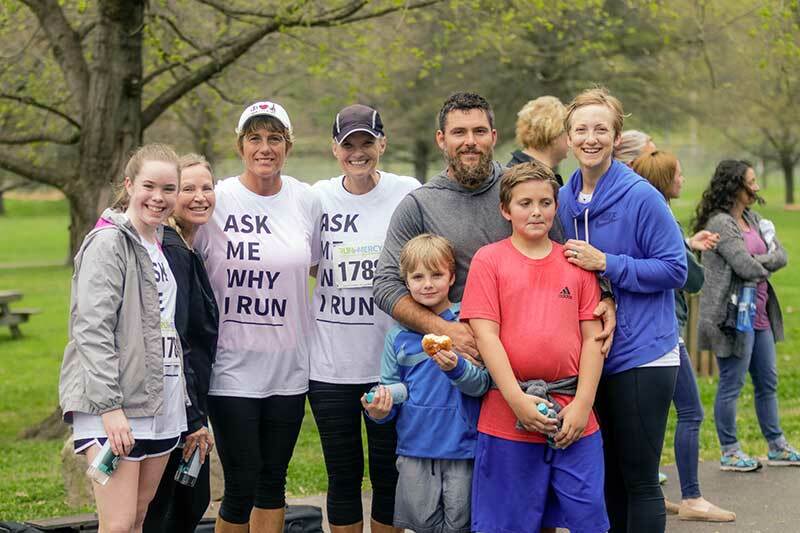 Mercy supporter Lisa Abraham led the top fundraising team “Got Mercy?” and Jeannie Bankins was recognized as the top overall individual fundraiser. 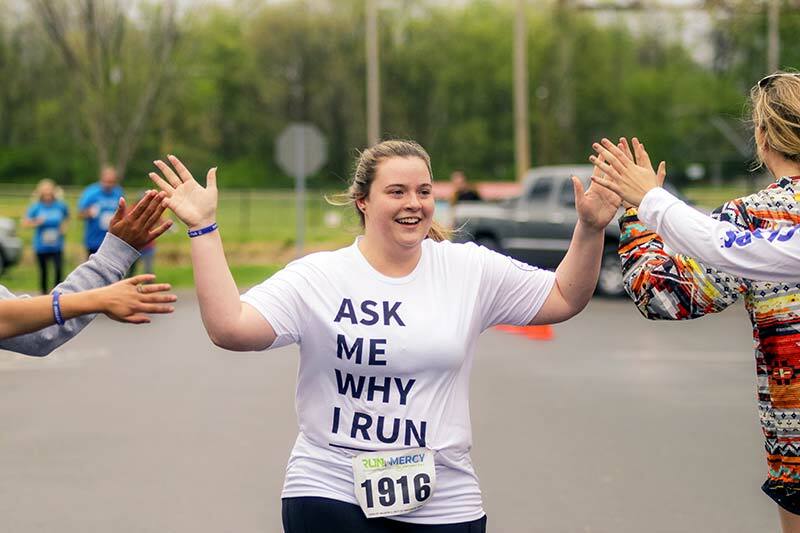 Kaitlyn Crisp won this year’s social media contest for posting photos on Instagram and Twitter during the race. 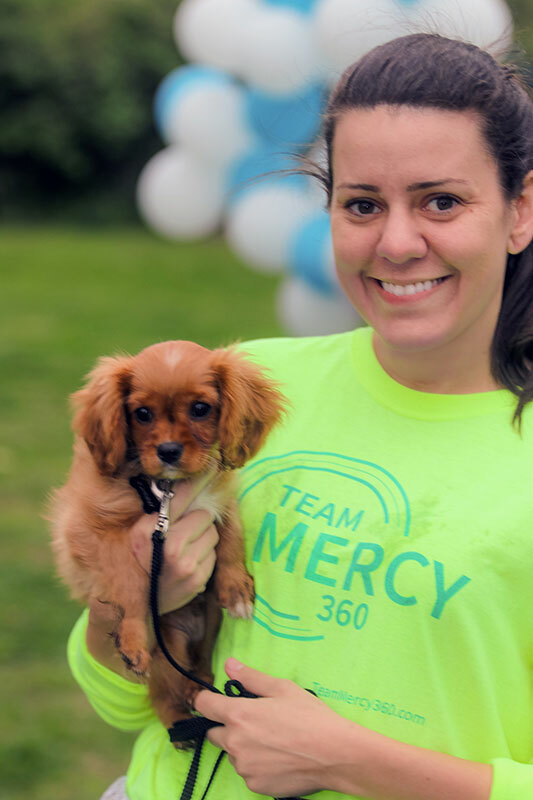 Before the race, 2015 Mercy graduate Emily shared her story of transformation with the crowd. 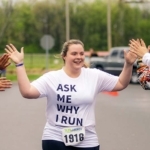 Emily suffered from depression, an eating disorder, and self-harm for years before she attended Mercy. 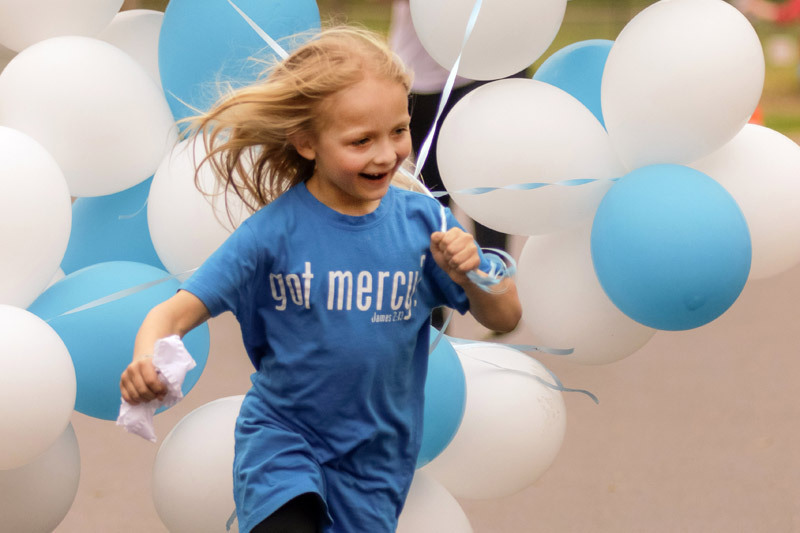 With Mercy’s help, Emily was able to break free from these issues and find complete healing and restoration through Christ. 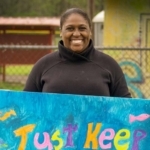 She now multiplies her freedom in her community as a new creation thanks to Mercy’s generous supporters. 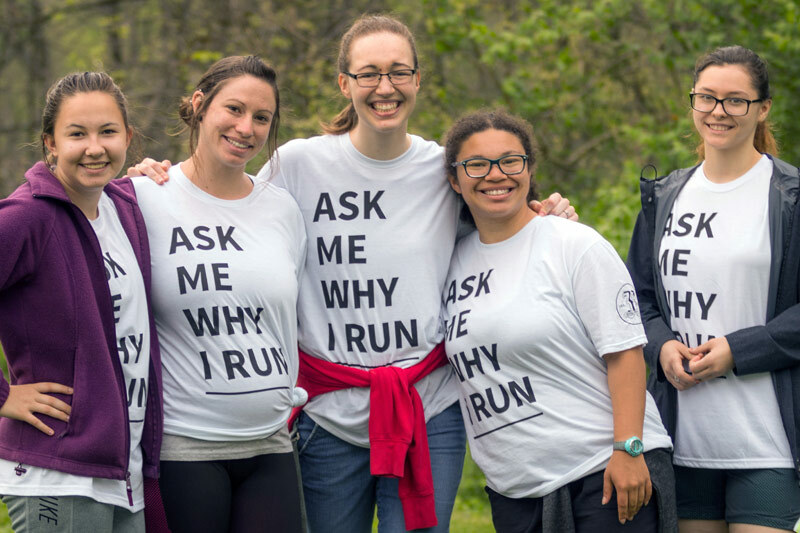 “One of the many things I love about the run is that it’s a time for the girls to see the physical manifestation of the love God has for them. 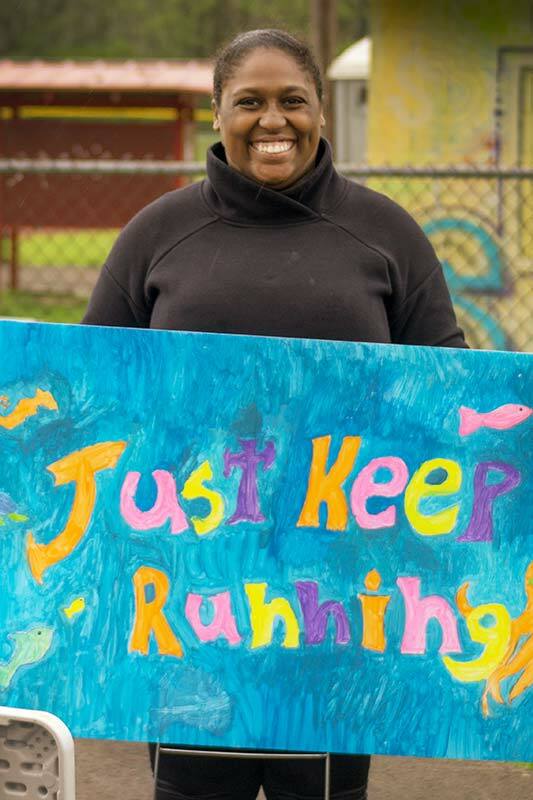 The crowd that gathers, rain or shine, is there for one reason: to support them in their journey of healing. 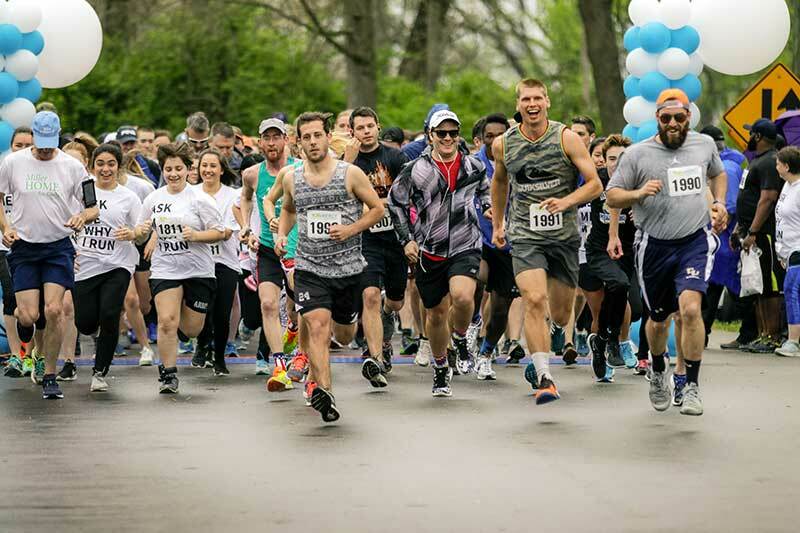 Only a God that loves them can bring together hundreds of supporters, hold off the storms, and help them finish the race”, said Janet Master, Mercy Community Relations Manager. 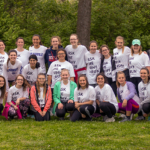 All proceeds raised through the sponsorships, registration fees, and donations go toward helping broken and hurting young women find freedom for their lives. 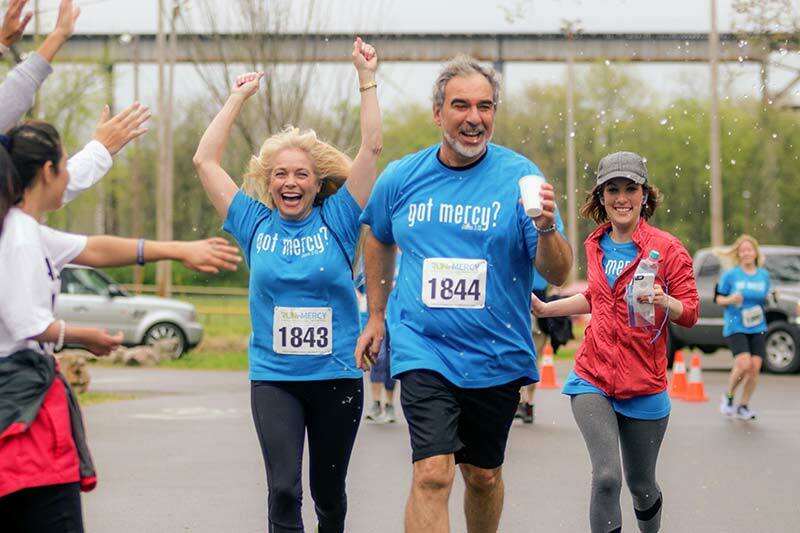 Mercy Multiplied would like to thank the race planning committee and volunteers, as well as the generous sponsors who made Run for Mercy Nashville possible, including The Dave Ramsey Family Foundation, who was the race line sponsor for the race. 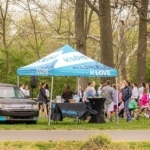 Total Comfort Systems, Churchill Mortgage, Mission Health Center, Bott Radio Network, 94 FM The Fish, Open Road Press, Ole South Properties, Lamar Advertising, Kemp Dental, Fleet Feet Nashville, KLOVE Radio 97.1, Mark Poe Builders, Nelson Mazda, Newk’s Eatery, Kenneth Purdom Photography, and Studio Gaven were also race sponsors. 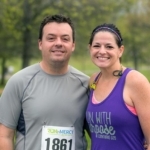 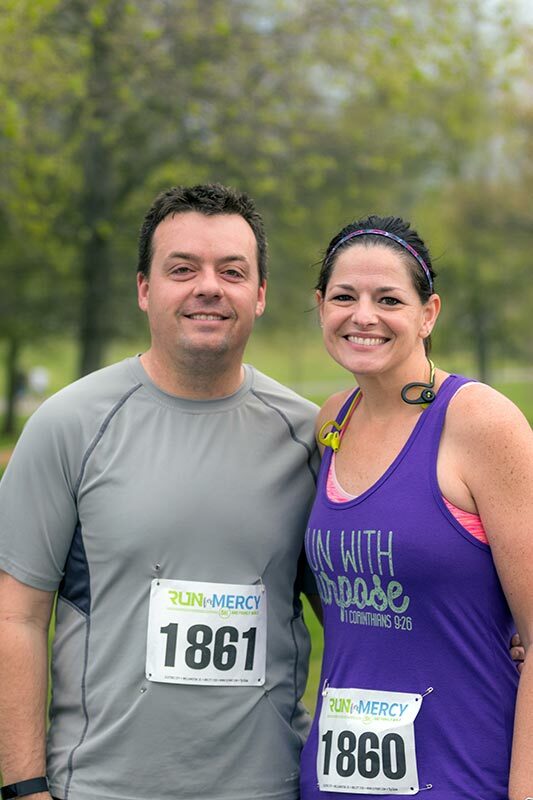 If you were unable to participate in the 2018 Nashville Run for Mercy but would still like to support the cause, please click here to donate.